It’s a conversation every dealership is having right now, and for good reason. Credit Karma, the beloved, cross-device credit monitoring software favored by millennials, has taken the credit reporting stage. According to Bloomberg, Credit Karma “claims 75 million members, including almost half of all U.S. millennials and a third of all Americans with credit reports.”. And that was just last year. With rising debt, shifting interest rates, and general economic uncertainty, it’s a no brainer that Credit Karma has risen to fame in recent years, and it’s a situation dealerships can’t ignore. 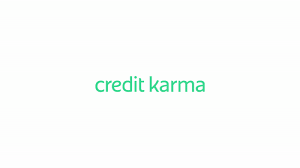 With new features, Credit Karma can now provide consumers with the power to use their credit without leaving the site. This includes offering up credit card deals, mortgage loans--and you guessed it---auto loans. These offers are dished to consumers in real time as they scroll through their credit report summary. There are a few things make dealerships nervous, and one is losing control over the car buyer’s monthly payment. With consumers having more access to credit reports, scores, and pre-qualified auto loans - how can dealers ensure they are able to meet their bottom line and not get lost in the credit power struggle? The good news is there are some upsides that get swept away when the uneasiness settles in. Remember the subprime mortgage crisis? Well, one thing we learned is that just because someone approves you for a loan doesn’t mean you take it. The same applies to any type of online credit offer. Moral of the story - thoughtfully offer to review the pre-approved rate and terms to ensure your customer is getting the best loan possible, and gain some trust while you are doing it. Many people put off making a large purchase or investment based on credit scores; lack of access, unwanted hard inquiries, pull fees, etc. However, having free, 24/7 access to your credit score will definitely come in handy when the time comes, and may end up the tipping point - in the dealership’s favor. 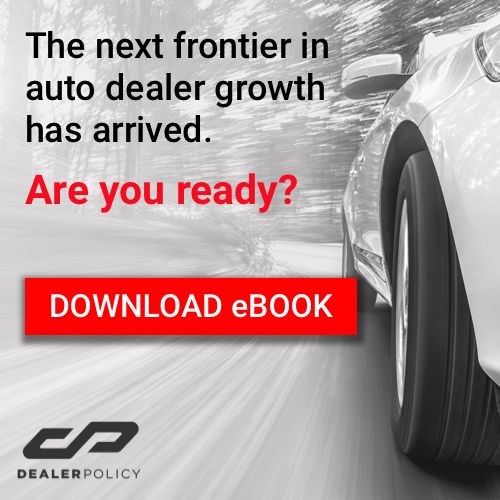 Dealers need to be more than just automotive experts. It’s incredibly attainable to become an expert in technology, especially industry-specific, modern, highly relevant technology. It will also win you major points - especially with Millennials and Generation Z age groups (If you don’t know what Generation Z is, look is up now! ).